Byrne Resources provide quarrying mining, mobile crushing services, land restoration and more services across Waterford, Pinkenba, Eagle Farm and Queensland-wide. Byrne Resources provides quarry management, logistics and transport and a recycling plant service to the civil and construction industries. We specialise in quarrying mining, soil treatment, waste recovery, mobile crushing services, property development and land restoration. No matter if you're a Tier 1 Company in Brisbane or an owner-operator out in Waterford, we can assist you. We bring over 200 years of combined industry experience and knowledge to each job we perform, and we are the recycling plant and quarry mining entity many companies on the Gold Coast and Northern NSW have come to rely on. 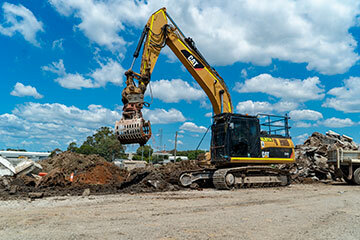 Byrne Resources offers quarry management for projects in Millmerran and Eagle Farm. Searching for a dependable and reputable quarry management company for all your quarrying mining projects? For these types of projects and so much more, look no further than Byrne Resources. We offer several quarry products along with mobile crushing services to help you complete your job on time and on a budget, even if it's in Central Queensland. Whether you need quality topsoil for sale or mobile crushing services, we can help. Sometimes, it simply doesn't make sense financially for owner operators or smaller civil works companies to have their own quarry products on hand, and that’s why Byrne Resources has everything you need on-hand and ready to go to projects up in Byerwen or down in Northern NSW and Queensland-wide. 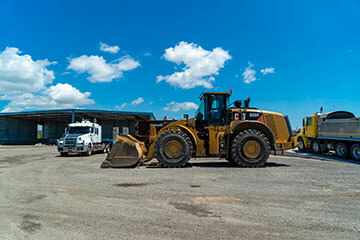 We've earned a reputation over the years among owner-operators and civil construction companies alike for our quality equipment, thorough processes and our can-do attitude. Our goal is to save you time and money whether you're working on a land restoration project Queensland-wide or a soil treatment project in Pinkenba. Byrne Resources is the recycling plant companies trust from Brisbane and throughout Central Queensland. When it comes to quarrying mining and quality products like topsoil for sale, you want to work with a company you know and trust. From Millmerran to the Gold Coast and beyond, Byrne Resources strives to be that company. We work with you from the start of a project right through to completion. 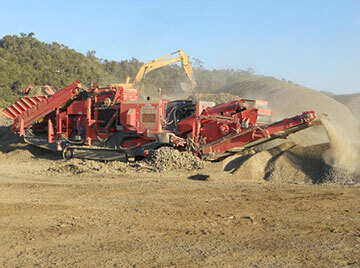 Contact Byrne Resources today for quarry products, waste recovery, soil treatment and more! 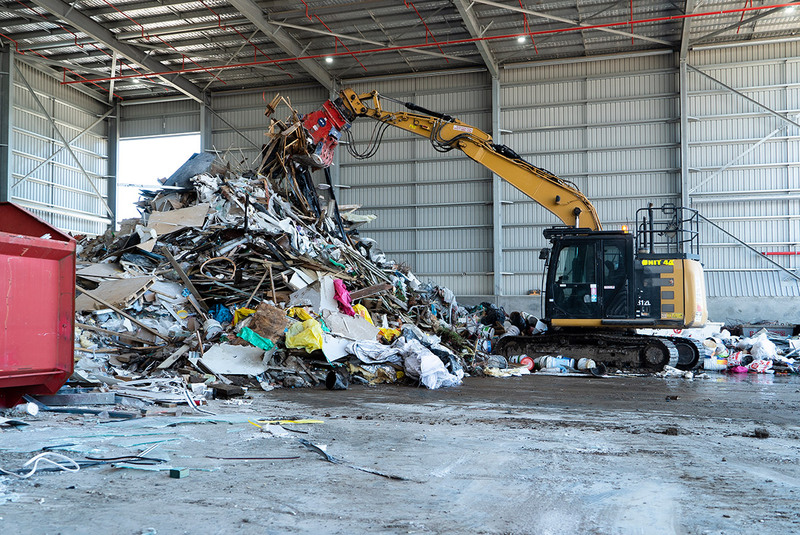 If you're in Pinkenba or Byerwen and need a reliable company to complete waste recovery, quarry management, mobile crushing services, land restoration, property development and more, then you need to call Byrne Resources. We’re ready to come to your site in Brisbane, Waterford, Millmerran, Pinkenba, Eagle Farm, Central Queensland, Queensland-wide and even Northern NSW. Get in touch today for a free quote.